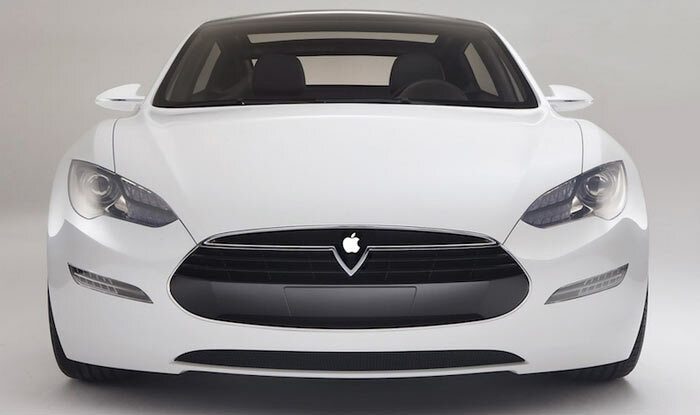 There are signs that Apple might have been over-ambitious with its self-driving car plans. While other companies are ploughing more cash into automotive technology, Apple seems to be withdrawing due to "troubles" with Project Titan, reports The New York Times. Tellingly, people working on the Apple car didn't really see it as offering anything above and beyond rival autonomous car solutions. 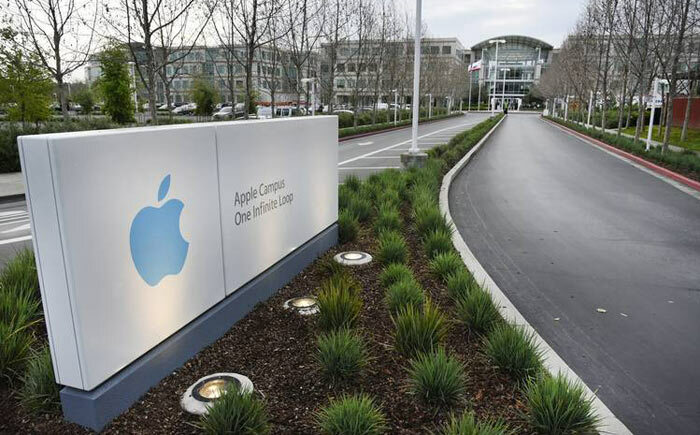 A trio of Apple insiders told the NYT that Apple has "laid off dozens of employees," as the company retrenches and shutters parts of its self-driving car project. Apple has struggled to make progress with Project Titan after at least two years of research, toil, and investment. In July Apple switched the project lead and perhaps he, or someone above, has now decided to scale down the ambitious project. Over recent years there have been stories of Apple and Tesla poaching each other's employees as they race to become leaders in what is predicted to be a massive industry. Meanwhile Apple's Silicon Valley rivals like Google and Nvidia have concentrated more modestly on their fields of expertise such as the essential software and processors required for autonomous automobiles. Both the NYT and Bloomberg see the layoffs as evidence that Apple is doing a 'reboot' of its car project so that, like Google and Nvidia, it will concentrate on creating something for the auto-industry to adopt, rather than building its own range of cars from the ground up. According to people briefed with Apple's plans, the company has several fully autonomous vehicles "in the middle of testing". The Apple cars would still require a "number of years" to be consumer ready but now might never see the light of day, only the underlying tech might now be further developed. I wonder if the Verge and Engadget will run this story? Probably couldn't get the highways people to re-write the road rules for them. The truth behind the story is that Apple were unable to steal or buy the required technologies from somewhere else and ‘make it theirs’ like they've done throughout their history.